My clients include managers, engineers, entrepreneurs or anyone trying to get ahead in their field: Anyone, at any level, who needs to speak English in their course of business, and wants to be more confident when doing so. I serve HR departments and other managers seeking services (1-1 or group) for members of their organization: Companies with multi-cultural and multi-national teams, where clear communication in (American) English is critical. I coach teams and participants in entrepreneurship bootcamps, accelerators, executive MBA programs, pitch competitions, and more: Multi-cultural programs and groups who do not want English getting in the way of their promising ideas, ventures, and potential. If you think you might need training, I offer one FREE 30 minute skype (or phone) session to assess your English skills and discuss a coaching program. I work one-on-one, with small groups, in person, and virtually (skype or similar). 30 or 60 minute sessions to work on your main accent reduction issues for presentations, business meetings and networking opportunities. Sessions preferably offered over skype with good connections! 1-hour sessions: the first session starts with a voice recording evaluation to determine your specific accent reduction needs and strategies. The following sessions include work on intelligibility, subject specific vocabulary and grammar. You will receive follow up emails with tips from the coaching sessions which may include homework! These sessions will help you speak your best English for daily use, work and networking. I work with companies looking to provide professional growth programs for their international employees. 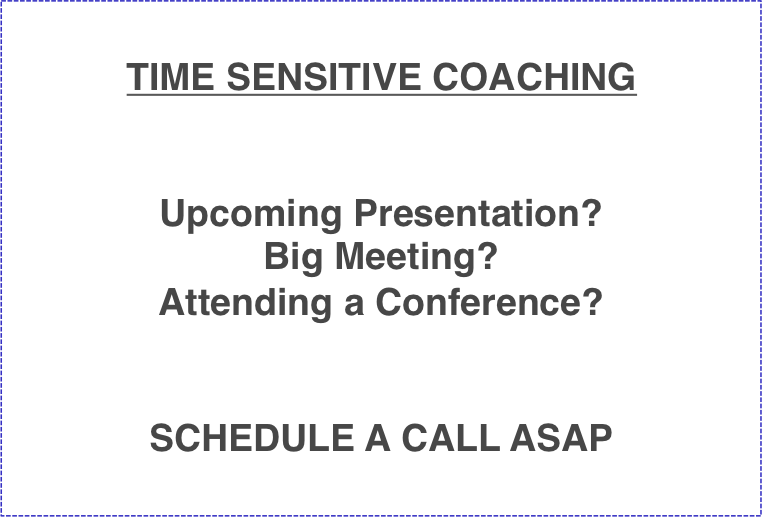 I offer private One-on-One coaching or group sessions. Learn to write effective emails, participate in meetings, conference calls etc.